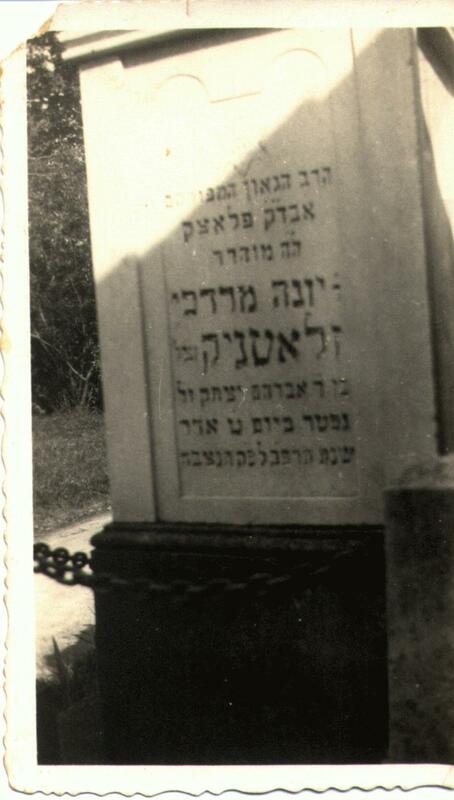 Rabbi Meir Zlotnik - HaY"D, the rabbi of Glowaczow who mmarried Bala. 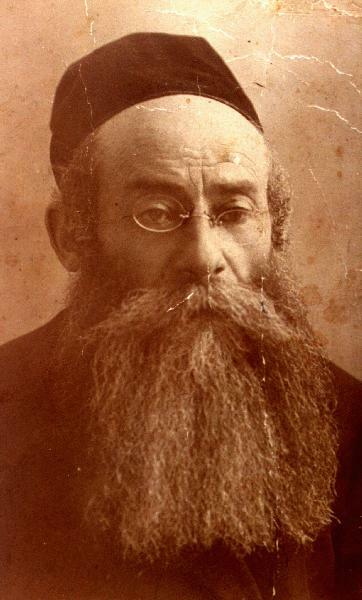 Meir Zlotnik was born in Wyszogrod 1863, and became the rabbi in the estate of Blass, known as "The Jewish paritz" (landowner). 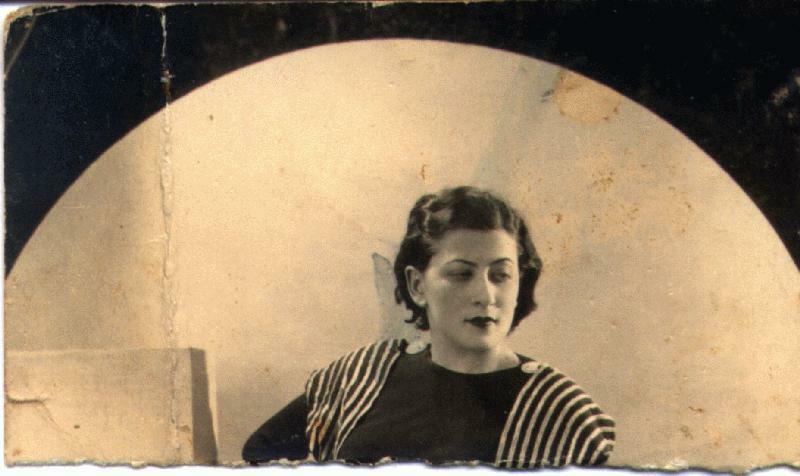 He later practised as a rabbi in the small town of Glowaczow near Radom. 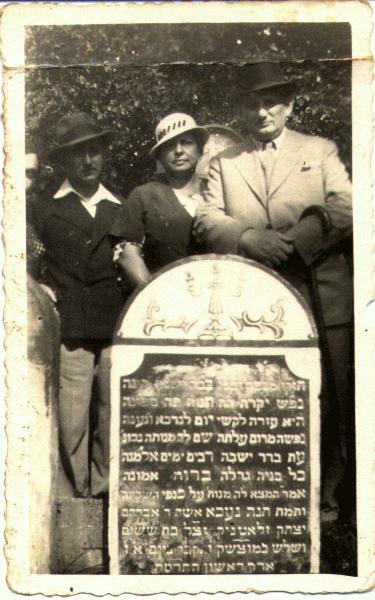 He married a woman from the Khassidic family from Warka, a descendant of rabbi Yeszayahu Berlin-Pick (1725-1799). 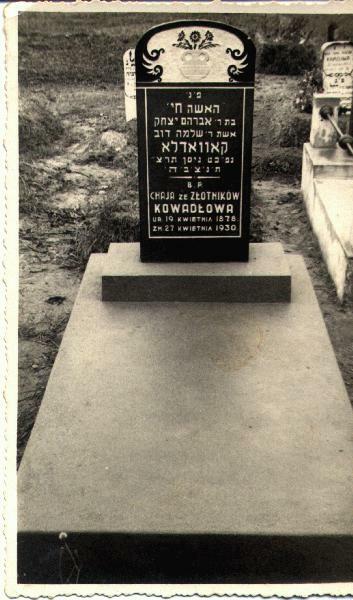 In the Holocaust he was transported to Ghetto Kazienice near Radom. 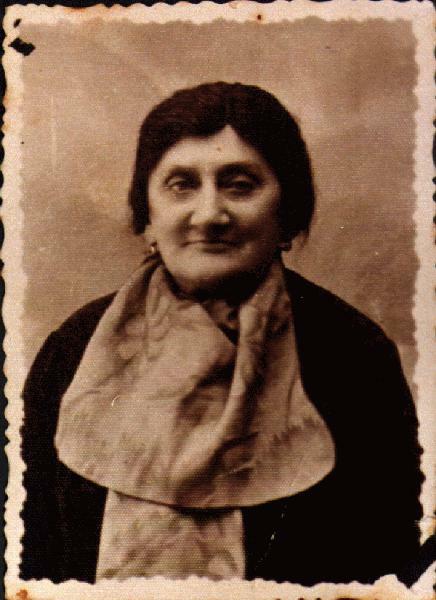 In Succoth 1942, during the day of the liquidation of the ghetto, he covered himself with Talit and Tfilin and refused to be transported. He cried out: "Better death than this life!" and was shot to death by the damn Nazis. He is buried, together with other 40 martyrs, in a mass grave in Kazienice. 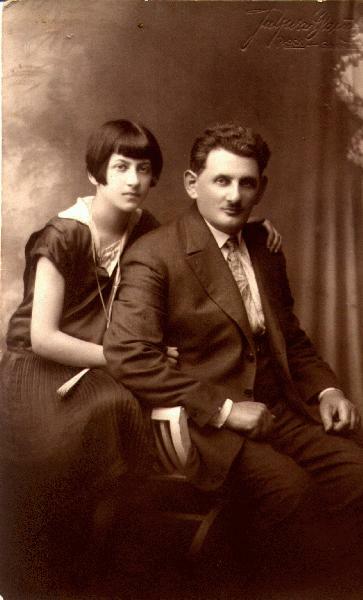 His wife, and son Abraham were murdered in Treblinka the very same day.